Chances are, you are currently spending too much on your hotel’s monthly energy bill, so it’s important that you take a hard look at it in order to begin cutting costs and reaching profitability. If you want to start saving as much money as possible on your monthly utilities, you will need to look for the best possible deal. You will be able to find all the details you need on a copy of the contract you have with your current supplier. By utilising our business energy consumption comparison page, you will be able to explore some of the different deals out there to get the best rates for your business. On average, we save our customers around 60% on their tariffs, and you could be experiencing the same! There are lots of other things that you can do to reduce the amount of money your hotel spends on utilities, and it’s important that you explore as many of them as possible. By using timed thermostats and radiator valves in each of your hotel rooms, you will be able to gain more control over your heating and therefore save a lot of energy. You will find that replacing your boiler with a newer more energy-efficient model is one of the very best ways to save money on your hotel’s utilities each month. When temperatures spike, it can cost your hotel a lot of money. By keeping the temperature inside your hotel between 19 and 21 C, you will be able to satisfy your guests while conserving plenty of energy and becoming more efficient. You should also consider installing a building management system (BMS) so you can control your hotel’s heating as efficiently as possible. With one of these systems, you will be able to monitor the temperature of the rooms in your hotel and save up to 10% on your energy bills annually. This, combined with the fact that you could save up to 60% by using our service is a fantastic way to cut costs! 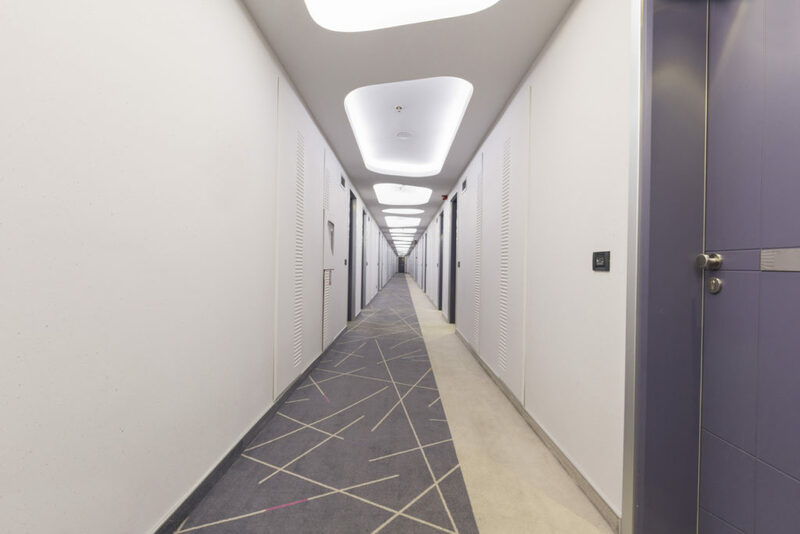 The use of motion sensors in a hotel can effectively control lighting while reducing the amount of electricity your hotel uses on a regular basis. These sensors will ensure that the lights only stay on in a room if there is someone in it. Another great way to conserve energy and save money for your hotel business electric bills is to make the switch to more energy-efficient light bulbs. You will find that energy-efficient bulbs last longer and do not consume nearly as much energy as standard ones. If you really want to save money on your energy bills, you will need to make a point of defrosting your refrigerators and freezers regularly. Failing to do this could end up requiring you to buy all new equipment, which can cost your hotel business a lot of money. The energy efficiency of the appliances you offer in each of your hotel rooms will play a large role in determining how much money you spend on your energy bills. It is highly recommended that you make the switch to more energy-efficient appliances as soon as possible. 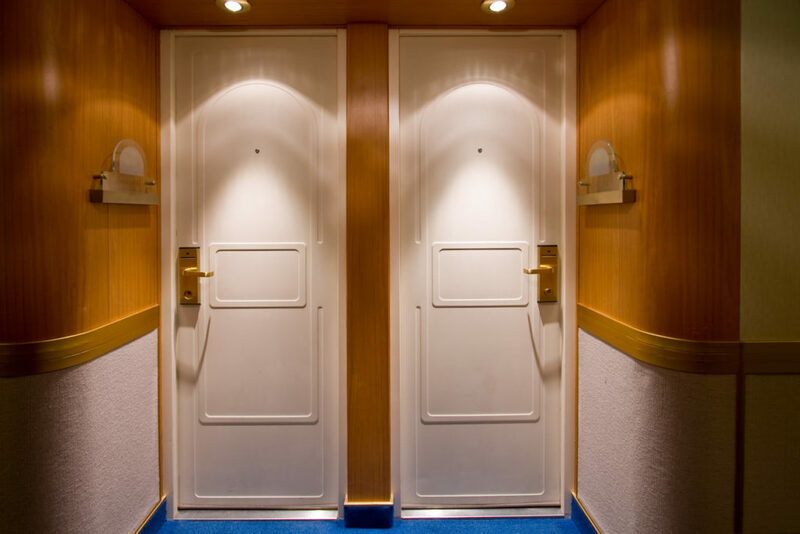 By simply closing doors that are open and don’t need to be, you will be able to conserve a lot more energy in your hotel on a regular basis. As you can see, there are many ways to reduce your business electric bills for hotels.